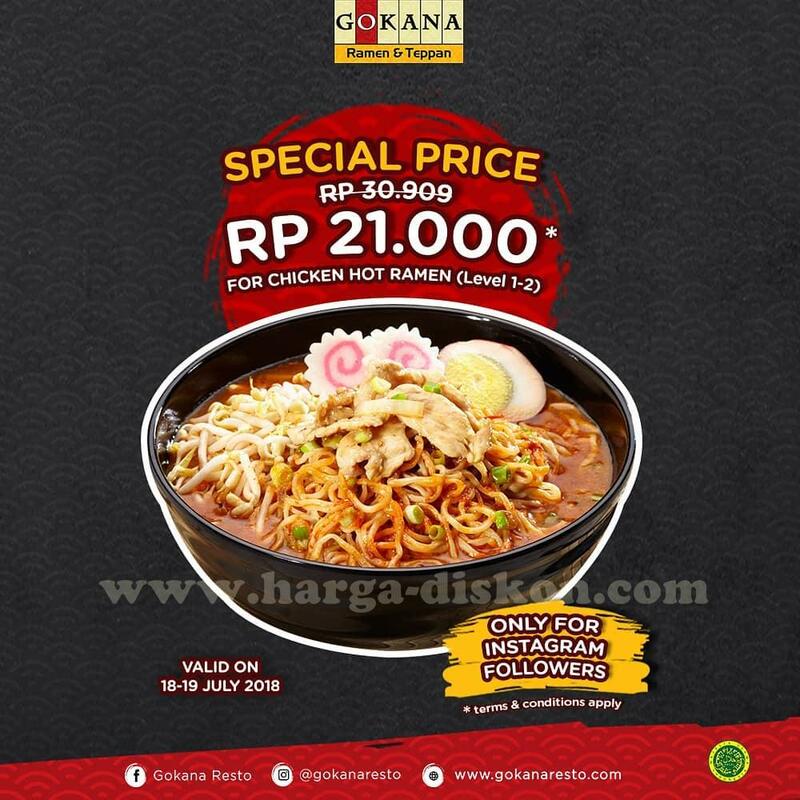 Special Price Chicken Hot Ramen Rp21.000 (Harga normal Rp30.000) bagi Instagram Follower. Special Price untuk Chicken Hot Ramen jadi cuma Rp 21.000 aja! !